If you have a RAID configured storage system, and you need recovery services because all your data got lost, you are in the right place. Whether it’s due to a component malfunction, a controller problem, a hard drive failure or other reasons, we have a solution for addressing any problem regarding Raid Data Recovery in the most secure, efficient and effective way. Raid system can result in a failure like any other system and that can result in data loss, as a result of which, you lose valuable files and data. A wrong data recovery system can worsen the problem and cause further damage and data corruption. Therefore, hire the right services for your Raid Data Recovery. Do not experiment new techniques to recover data if you are not a professional because every effect has a cause. Recovering important data is a sensitive issue which must be done with the aid of professional experts. We know how delicate the process of data recovery can be. 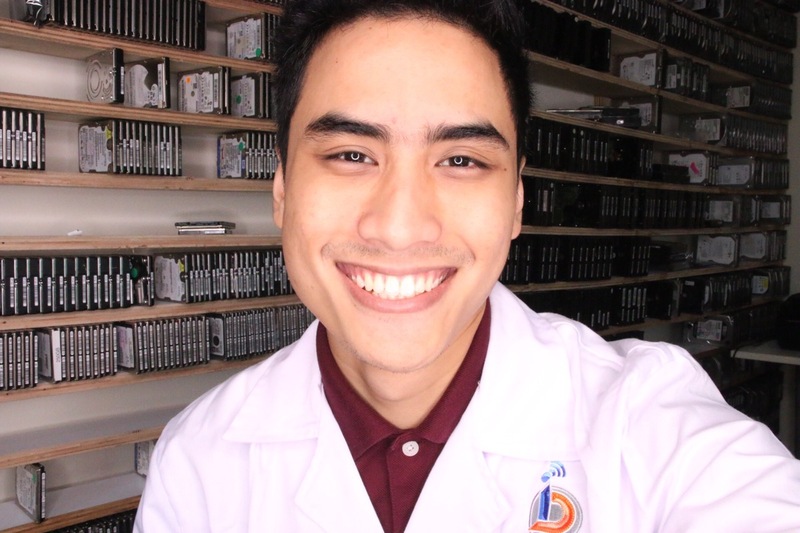 Thus, we employ professionals who have a long term experience and a detailed knowledge on Raid data recovery. This ensures quality work and assures you of a complete data recovery process. Furthermore, we value your privacy so your data will uphold the confidentiality of your data. Being the experts and having dealt with several Raid recovery situations, we fully understand the need for our services. 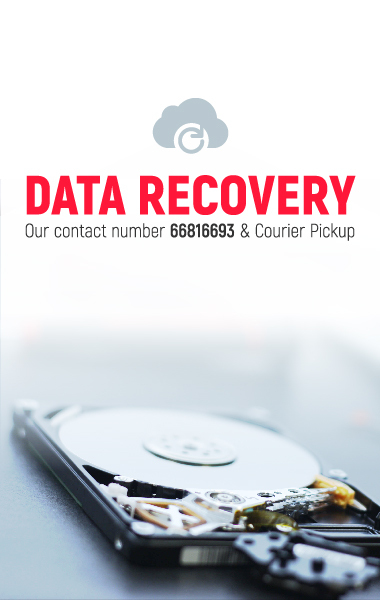 Therefore, we have set affordable rates so that anyone and everyone can avail our Raid data recovery services. Raid arrays are used because of its features like cost effectiveness and fault tolerance. However, a malfunction can happen at any time due to several reasons which can lose all your data. 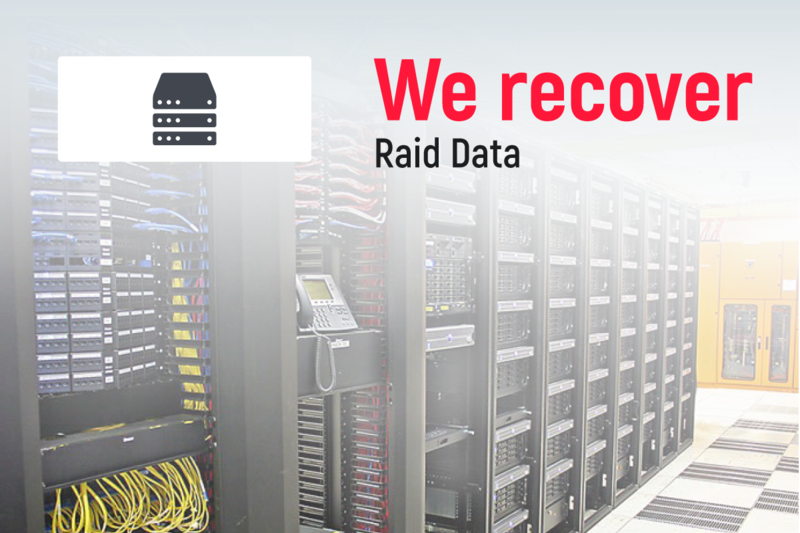 Raid data recovery is a time consuming and intricate process which needs a vast knowledge on this field. Our men are adept at it and know the best and quick methods for addressing the problems. We deliver what we promise. We have a solution for all kinds of problems and can guarantee you of assured results. Therefore, you can safely place your trust on our secure and efficient data recovery solutions.